Got plans this weekend? No? Well now you do, provided you’re a fan of first-person shooters. Whether through black magic or mere happenstance, four different shooters are technically “free” this weekend—some free-to-try, some open beta. It’s plenty to keep you occupied through Monday, in any case. Let’s start with the most polished of the bunch, and the only game on this list that’s actually released. That would be the seminal Rainbow Six Siege, probably my favorite shooter of 2015 and maybe of the Xbox One/PS4 era. 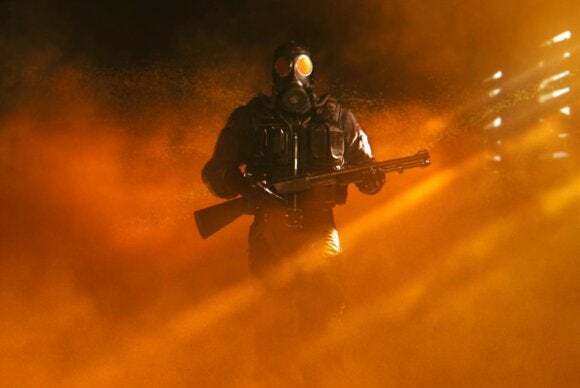 Harnessing modern tech to make small-but-destructible environments, Siege might not be as slow and tactical as previous R6 games but its multiplayer can still make your palms sweat. It’s free on Steam this weekend, through Monday April 18 at 10 a.m. Pacific. Click on the banner on the front page to download. Also it’s on sale for 33 percent off, if you decide you like it—though skip the season pass. All the DLC is free, and the season pass just gets you microtransaction money and slightly-earlier expansion access. Then there’s a trio of betas, if slow-and-tactical isn’t your bag. 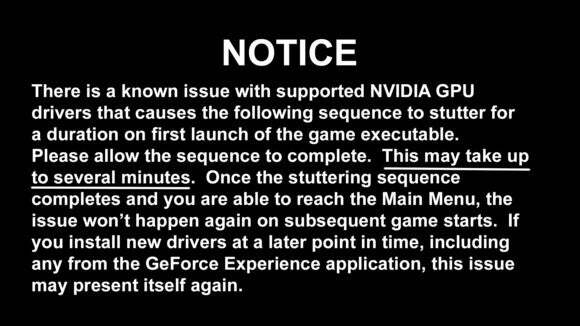 Soon we’ll all be playing Overwatch. Soon. First up is Overwatch, if only because it’s been in beta for so long. April 15 – 16 (until 9 p.m. Pacific) is the latest Overwatch beta weekend, featuring all 21 of the game’s heroes and three maps. 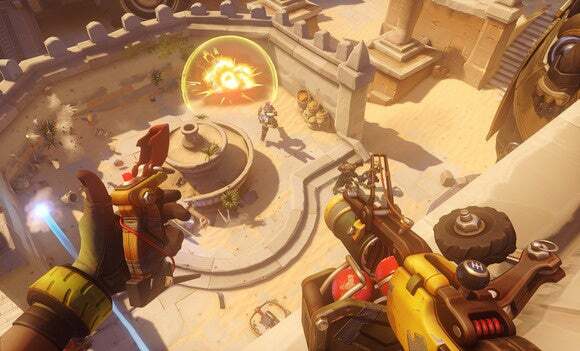 Unfortunately Overwatch is still in closed beta, so it’s not as simple as dropping in. Eligible players, selected from Blizzard’s beta pool, should’ve already received invites for this weekend. Hopefully you were one of the lucky ones. If not, don’t fret. Battleborn—a.k.a. the other hero-based shooter—is in open beta this weekend. That means anybody can hop into the action. Gearbox’s MOBA/FPS mash-up (with a dash of Borderlands) is available through Monday, with the full complement of 25 heroes, plus two story missions and two multiplayer modes. You can access the beta through Steam. Oh boy! 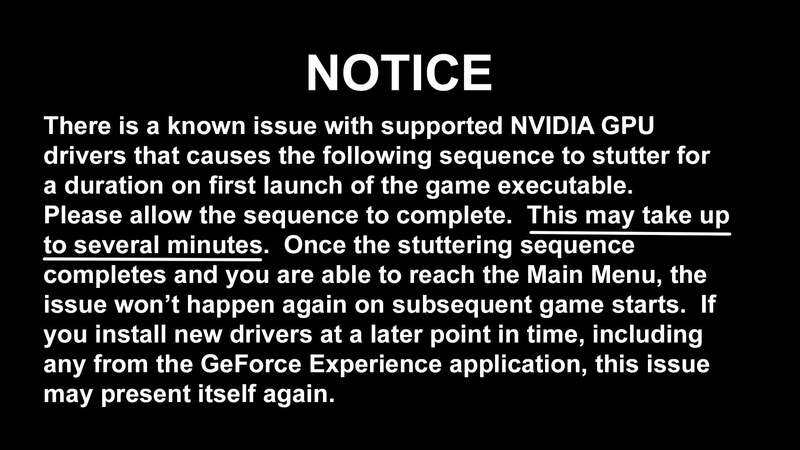 That said, Nvidia's released a hotfix driver for better Doom performance on GeForce cards. Brief impressions, from my time with the game: The “It plays like Halo” rumors weren’t far off the mark, so wipe those arena shooter hopes away before you play. Otherwise you’ll be sorely disappointed. I mean, you might still be disappointed. But at least know what you’re getting into. Regardless, it’s a hell of a weekend. Get those taxes done (if you’re in the U.S.) and then reward yourself with some hard-fought gibbing.